I never knew that a bowl of ramen - or the experience of eating one - could be so controversial. Such is the case of a ramen hut prenotioned by two things - good food and bad service. 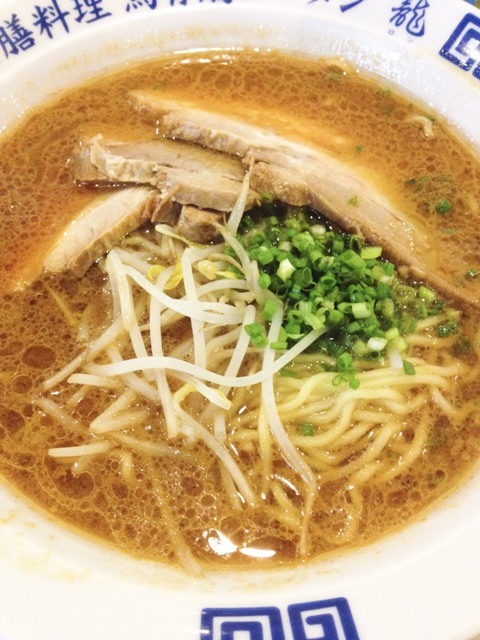 The descriptions mentioned are closely tied together when one is asked to describe Ukokkei Ramen Ron. It can never be either/or, It's always "and". 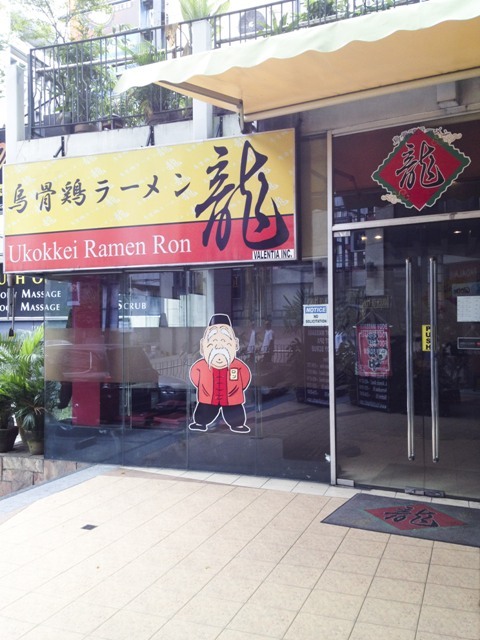 We've never been too keen on visiting Ukokkei Ramen Ron eventhough it's been in operation for years due to the negative observations by majority of its customers. We stay away from establishments that are known for their bad service no matter how good their product is. When I read comments about Ukokkei, I couldn't help but wonder if the angered customers dismissed the real taste of the food because of the terrible service they experienced. It's very hard to review a restaurant objectively when you're mad anyway. The news about Ukokkei being issued a closure order due to the apparent "arrogance" of its owner and staff was much talked about by foodies and especially by the haters of Ukokkei's chef who is christened by someone as the "Ramen Nazi". Closed due to arrogance? Seriously? How much of a numbskull is this guy? Two weeks after Ukokkei finally opened its doors again, I told my husband that maybe the service has improved. I was making a subtle implication for us to try it. Having been married for more than a decade, J2 immediately got what I was trying to say (thank God!). We got to the restaurant a couple of minutes past 12 noon. The place was already packed with eager slurpers! I was expecting for us to wait for 30 minutes (at the very least) before we're seated but lo and behold, the server called our names after only 2 minutes from the time my name was jotted down on the waiting list. Luck. We were seated at the bar with an entertaining view of the Ramen Nazi at work. Best seats in the house! 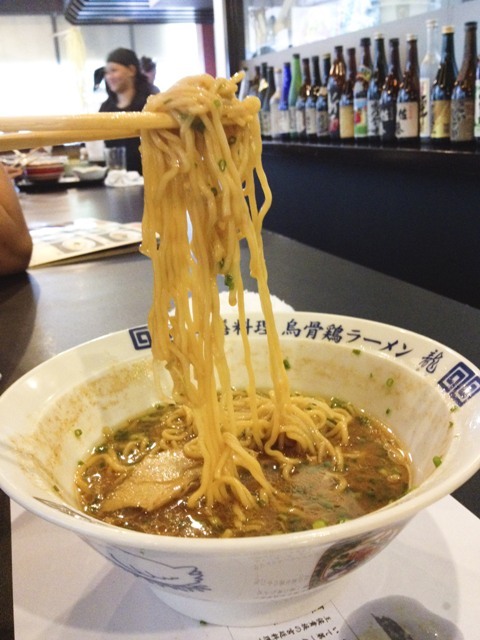 The soup alone of the Ukokkei Miso Chashu can make you say five different versions of the word good in under a minute. 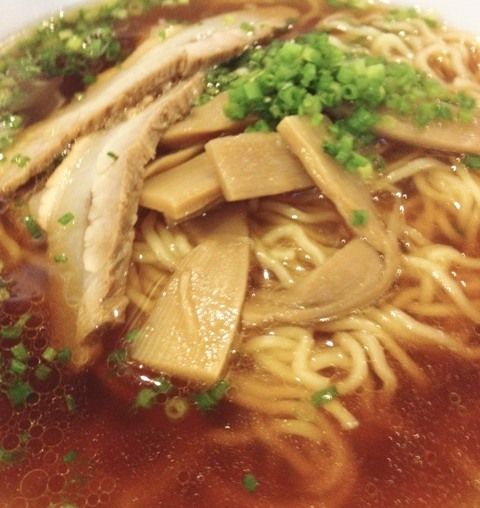 The cloudy soup, glistening with oil, can induce a heart attack just by merely looking at it, but it's worth it. The chewy noodles absorbed the flavorful liquid well. Every bite was a pleasure. The chashu was a bit of a blow. They were not as tender as we have anticipated, but still tasted good and was a good compliment to everything else in the bowl. Hubs picked the Lunch Set A which is actually more economical if you're a heavy eater. 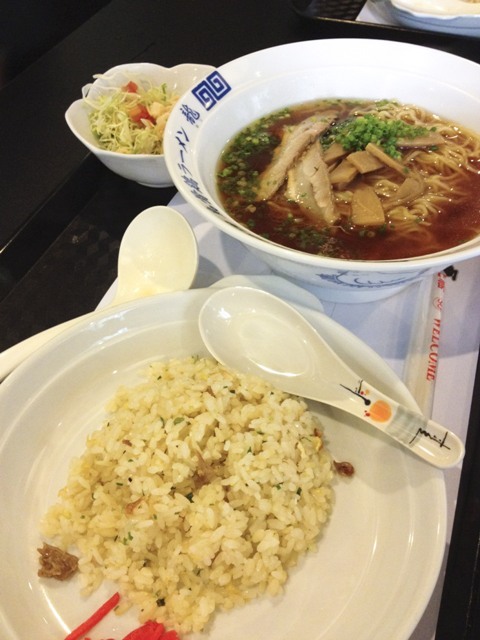 It consists of your choice of Ramen from any of the three soup bases (Miso, Shio, and Shoyu), 4 pcs. of Gyoza, Fried Rice, and a bowl of salad. He chose the Ukokkei Shoyu Chashu which consisted of toppings such as mushrooms, pork, and chopped spring onions, submerged in a dark and slightly clear soup. 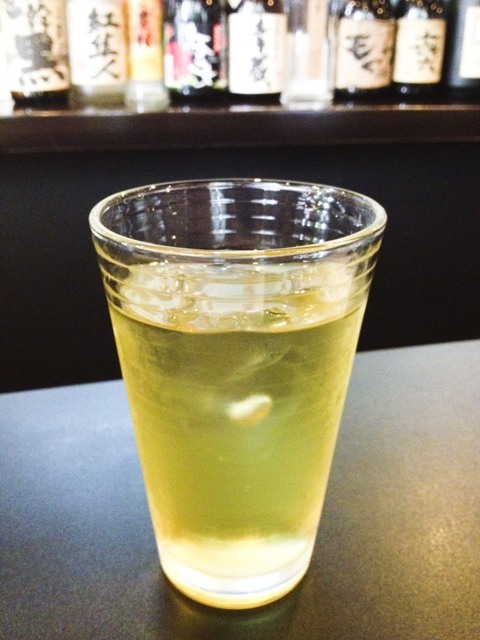 It is saltier than the miso based soup. A bit bummed that we didn't get a chance to taste Ukokkei's famous Tan Tan Mien because they only serve it during dinner at a limited amount. The fried rice and salad were all right. I was particularly focused on the ramen that I really didn't care much what all the other non-ramen food tasted actually. 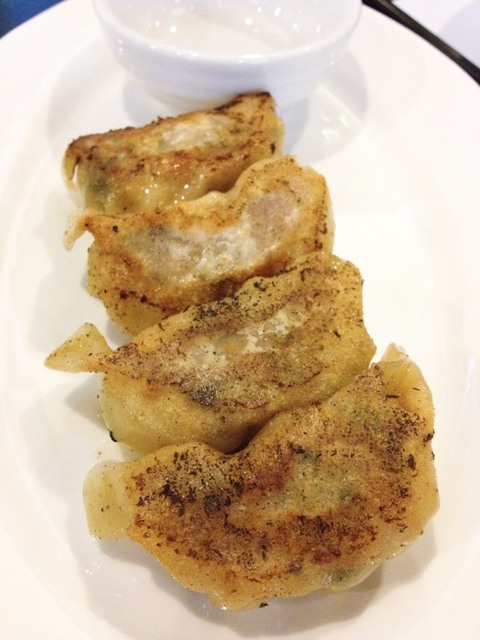 The perfectly fried Gyoza turned out to be a winner! The thin and crunchy wrapper gives way easily to a savory filling when bitten. These fried dumplings are not heavily dependent on a dipping sauce. They were good even without! We didn't experience any kind of maltreatment from both the Ramen Nazi and his "nazilettes". They were pretty ok. Not a stellar service, just ok.
Ukokkei's ramen are really good, a must-try, one of the best. But, they're not the I'd-lose-sleep-over kind of good or tolerate some useless tormenting for a bowl.